It has a long way to go, but oil could return to $100 per barrel if Saudi Arabia, the largest producer in the Organization of Petroleum Exporting Countries (OPEC), has its way. “Top oil exporter Saudi Arabia would be happy to see crude rise to $80 or even $100 a barrel, three industry sources said, a sign Riyadh will seek no changes to an OPEC supply-cutting deal even though the agreement’s original target is within sight,” reports Reuters. 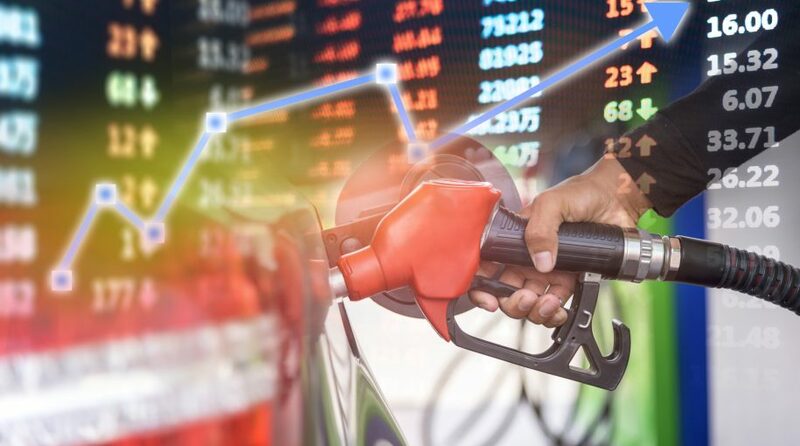 The United States Oil Fund (NYSEArca: USO), which tracks West Texas Intermediate crude oil futures, and the United States Brent Oil Fund (NYSEArca: BNO), which tracks Brent crude oil futures, shot higher on that report. USO and BNO are up 8.8% and 10.4%, respectively, over the past month. “Over the past year, Saudi Arabia has emerged as OPEC’s leading supporter of measures to boost prices, a change from its more moderate stance in earlier years. Iran, once a keen OPEC price hawk, now wants lower prices than Saudi Arabia,” according to Reuters. The cartel’s supply cut appears to be working because prices are rising at a time when U.S. oil put is reaching near record levels and continuing to rise. U.S. shale producers are likely to keep pumping at record levels as prices rise to exploit spreads between West Texas Intermediate and Brent prices.